Give your mixed media projects a unique look with the Mini Set 38 Layering Stencil by Tim Holtz for Stampers Anonymous. 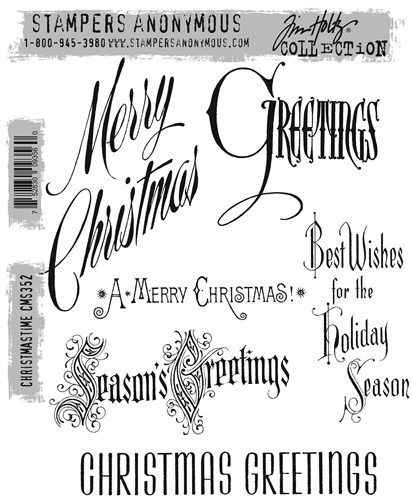 The package includes 3 layering stencils including the patterns Snowcap, Falling Stars and Burst. The stencils measure approximate 3.12" x 6.25" and can be used with paints, stains, inks, pastes and more (sold separately).